Featuring affordable accommodations in the heart of central London, the Apollo Hotel is located right on the border of London's magnificent Hyde Park. 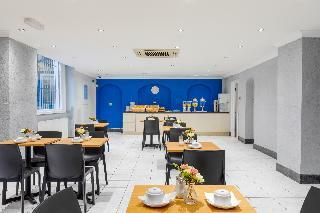 It is a friendly, family run town house hotel situated in a quiet residential street within easy walking distance of Queensway and Bayswater tube stations. 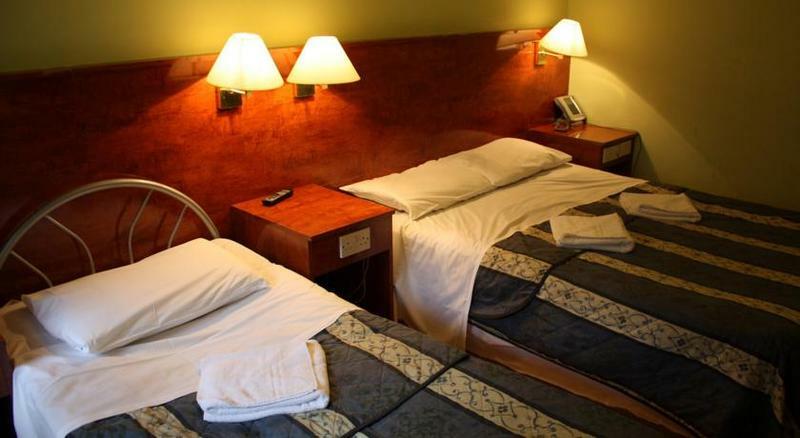 All guest rooms are comfortably furnished, equipped with modern amenities such as private bathroom facilities, Colour TV, direct dial telephone, tea/coffee making facilities, WiFi Internet access (charges apply) and 24hr reception.